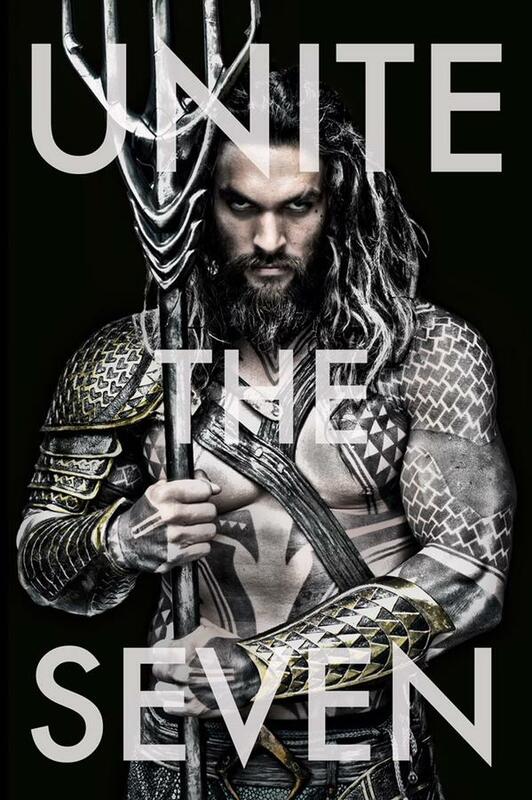 BURBANK, Calif.–(BUSINESS WIRE)–Warner Bros. Pictures announced today that director James Wan (“Furious Seven,” “The Conjuring”) will take the helm of the Studio’s upcoming Aquaman feature film, with Jason Momoa (“Game of Thrones”) starring as the sea-dwelling Super Hero. The announcement was made today by Greg Silverman, President, Creative Development and Worldwide Production, Warner Bros. Pictures. Wan will also be supervising the script by Kurt Johnstad (“300,” “300: Rise of an Empire”). The film is being produced by Charles Roven, Deborah Snyder and Zack Snyder. Currently set for a 2018 release, the film is based on characters appearing in comic books published by DC Entertainment.